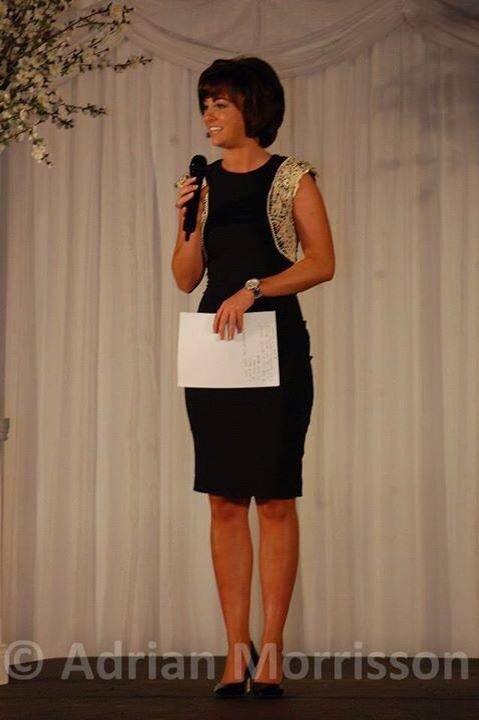 Our fashion show and wedding dress GIVEAWAY!! As you all know by now we have opened Queen Bee by Serendipity. 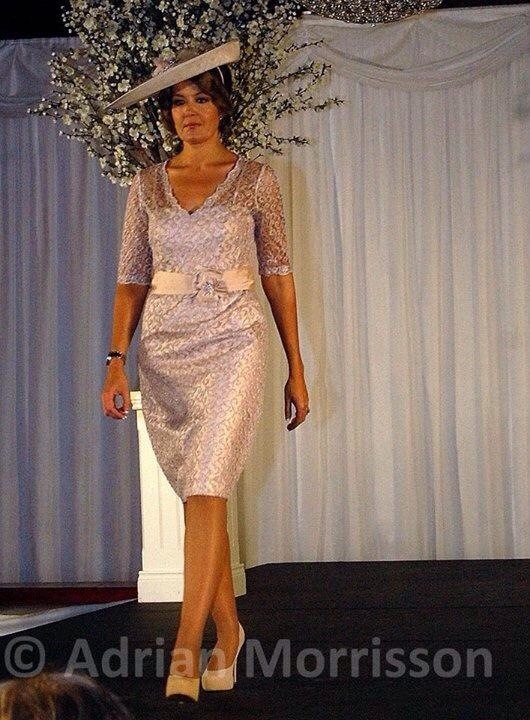 So this fashion show was the perfect opportunity for us to showcase our mother of the bride/groom outfits on the catwalk! They did not disappoint either! I will attach some pics for you to have a wee look through later on. 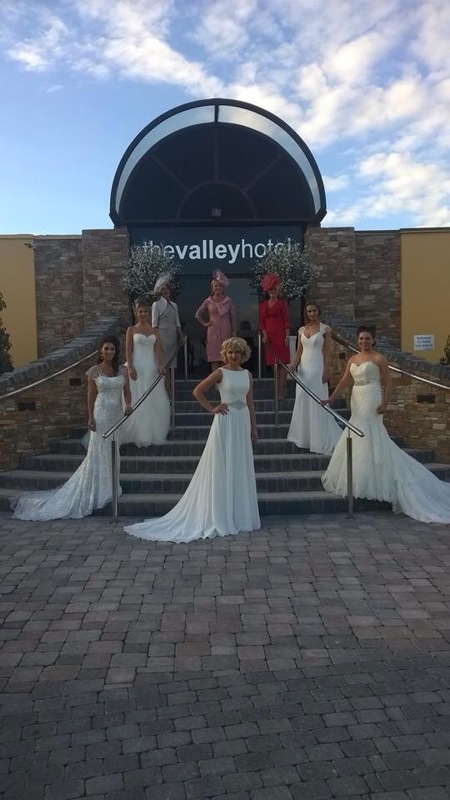 Serendipity bridal also took to the catwalk and showcased the new 2015 collection wedding gowns which was definitely a crowd pleaser! 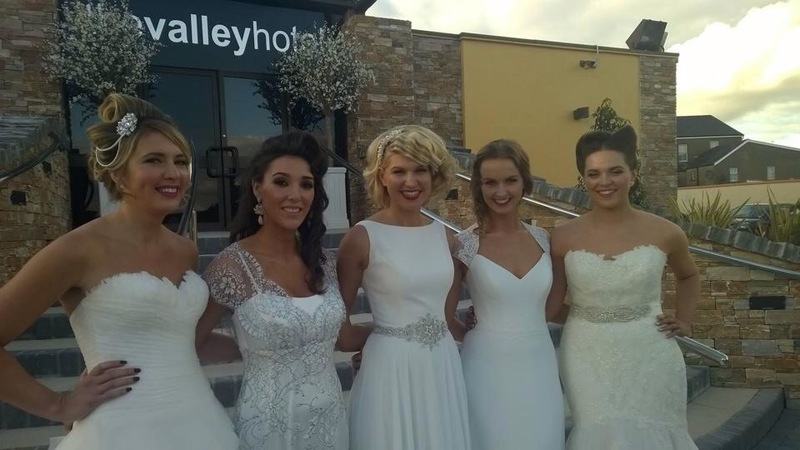 Our beautiful models wore Suzanne Neville, Pronovias, Sottero & Midgley and also our brand new designer Justin Alexander. All of which looked fabulous on stage. 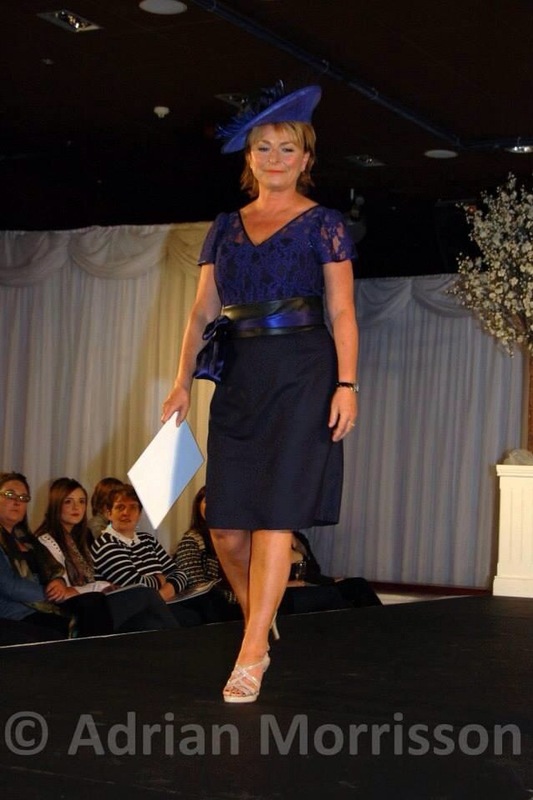 We were very lucky indeed that country music singer Lisa McHugh compered the show and also as this fashion show was in aid of Breast Cancer we raised well over £1000! Which I am so so pleased about! The winner was drawn by Lisa Mchugh, the silence and suspense was a torture for what felt like a few minutes until the name was drawn at random! Nicola Martin from Saintfield was the lucky girl who’s name was picked and there was cheers galore for her! 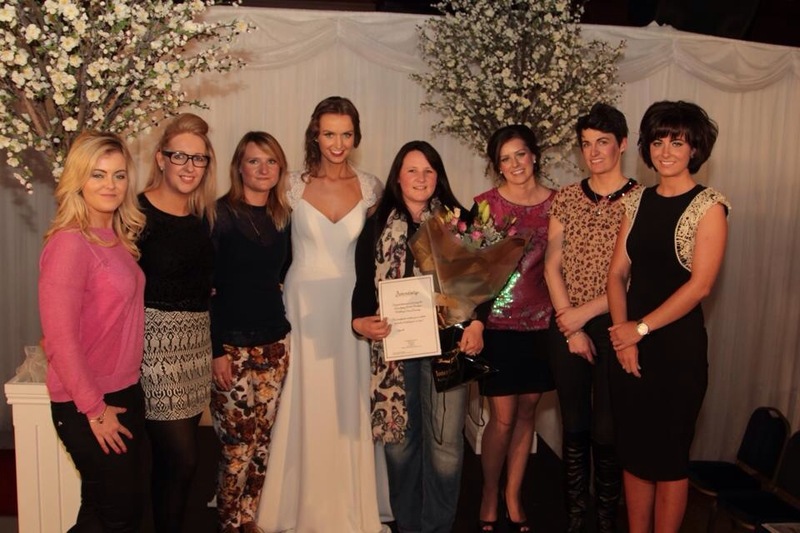 So well done to Nicola and good luck with the rest of your wedding planning!